The world's leading ID card software provider - ID Card Workshop Team (A division of PixelApp Ltd) today announces the release of ID Card Workshop 4.6. 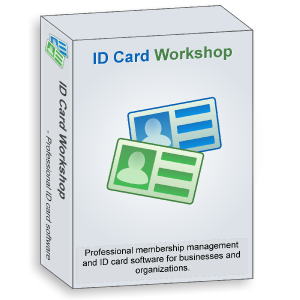 ID Card Workshop is a professional but affordable membership management and ID card software. It enables businesses and organizations to establish their loyalty programs, membership reward systems, visitor tracking systems and any other kinds of photo ID systems.